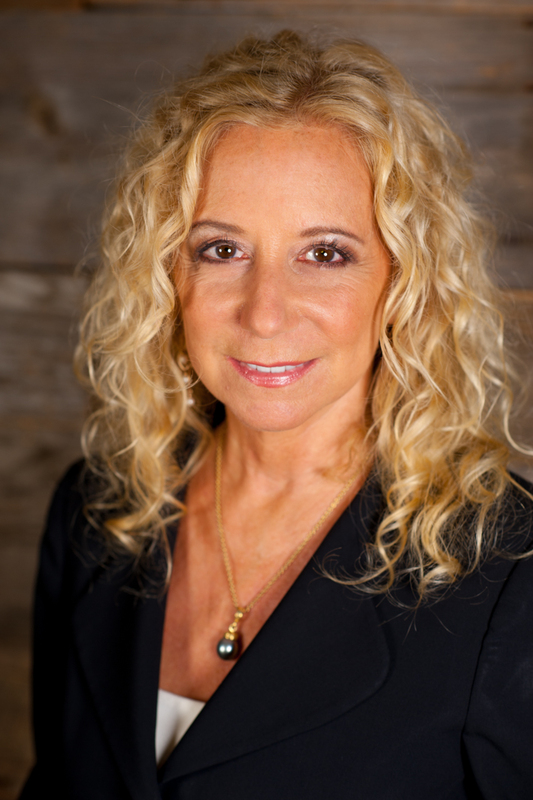 Anna S. Karczag has been practicing law in California for 35 years. In 2012, she also was admitted to the Hawaii State Bar. Anna has decades of experience in all aspects of civil litigation, including business disputes, real property disputes, wills and trusts/probate disputes, and estate planning. She also has extensive experience in adverserial, as well as cooperative, family law maters, including dissolutions, custody issues, and pre- and post-marital agreements. Anna has successfully tried over a hundred matters, and successfully mediated scores more. In addition to her work as an attorney, she has served as a Judge Pro Tem and as a mediator for crisis, high-asset and custody family law matters.